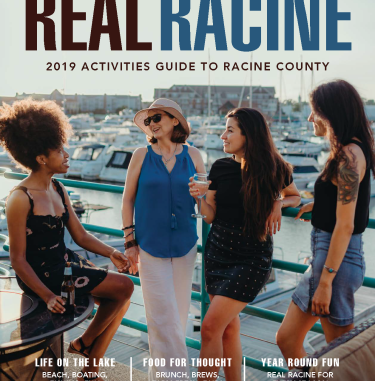 September is a great time to visit Racine County. The days start to get shorter, the temperatures cooler and the season transitions from summer to beautiful, colorful autumn. This month, join us for music, celebrations and live theater. Zoo Debut, a premier black tie event, is Saturday, Sept. 10 at the Racine Zoo, 2131 N. Main St., from 5:30 to 11 p.m. For James Bond/007 fans, the theme of this fundraising gala is “Shaken, Not Stirred.” Tickets ($140 per person) include open bar, seated dinner and live music and entertainment. For more information, call 262-636-9312 or email aolsen@racinezoo.com. Come out to the Racine County Fairgrounds, 19805 Durand Ave., Union Grove, Friday through Sunday, Sept. 16-18 for Fall Harvest Days. 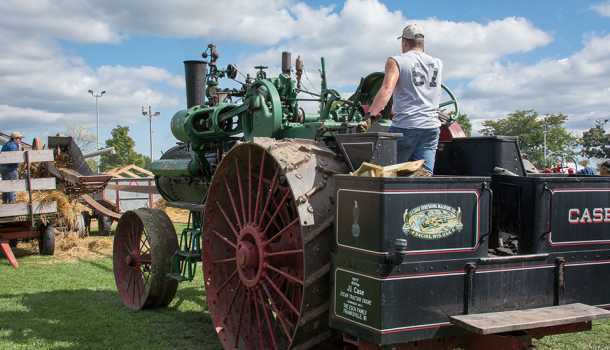 This year, Fall Harvest Days hosts the Ford-Fordson Collectors Association 25th Anniversary Show. In addition, each day will feature vintage threshing, hay baling, sawmill, shingle mill and homemaking demonstrations. There are also indoor and outdoor flea markets, crafts, kids activities and a daily tractor parade. Don’t forget to enter into the raffle for a chance to win one of three great prizes! If you like musical comedy with a satirical beat, then be sure to see "Lend Me a Tenor" at the Racine Theatre Guild, 2519 Northwestern Ave., weekends from Sept. 16 through Oct. 2. Visit www.racinetheatre.org for tickets and show times. And, don&apos;t miss the Over Our Head Players presentation of Theatre/Schmeatre, a series of short, unrelated original comedies with some of the area’s finest musicians at the Sixth Street Threatre, 318 Sixth St. Performances are on weekends from Sept. 16 through Oct. 1. Visit www.overourheadplayers.org for tickets and show times.